Get your home appliances up and running in no time! We are a professional appliance repair firm servicing Brownsville, Texas, and the nearby areas. Your appliances are a big investment and whenever they begin to act up, people often think that the only solution is to buy a new one. That is why we are here: we help you maintain and repair them so that you do not need to worry. We service most major brands professionally and in a time-effective manner. We offer our services at a very competitive price. We mainly deal with home appliances but can also work in commercial areas when called upon to do so. We offer home appliance repair in Brownsville, TX, all of the Cameron County as well as adjacent areas in the Rio Grande Valley. Some other areas we serve include Harlingen, La Feria, Los Fresnos, Palm Valley, Port Isabel, Rio Hondo and San Benito. 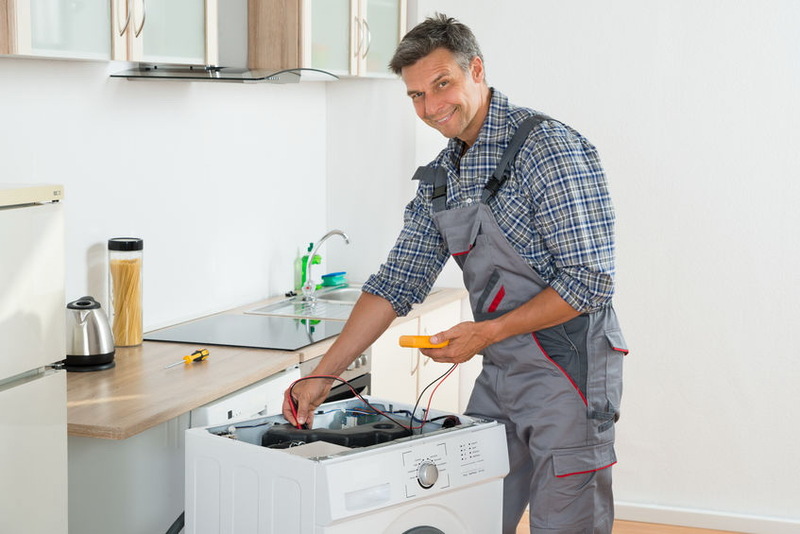 If your washing machine, fridge, toaster, microwave or whatever else has given up on you, we’ll come over, diagnose the cause, get the necessary parts and fix it for you. If you wish to extend the life of your appliances, it is advisable that you have the machine inspected by a technician on a regular basis. This will allow problems to be spotted much earlier. Parts that face wear and tear can be maintained and therefore prevent a failure that would have been much cheaper to maintain than to fix or replace. When some parts are regularly serviced, they last longer than when they are let to work till they can’t anymore. We ensure your home is ready for the extreme weather conditions of summer and winter by inspecting and repairing fans and air conditioners so that they work well throughout the season. Our technicians can be called upon to carry out plumbing and electrical inspections. These can help in spotting problem areas in advance and also in ensuring that any new or old equipment can be sustained by the current plumbing and electrical systems. We work with highly trained and skilled technicians. We have only the best in our teams and thus you can trust that your appliances are in the safest hands. We are the type of company that is thorough in all we do. We will inspect appliances and fix all problems so that when the client gets it back, they have no complaints. Seeing a satisfied customer reminds us of why we got into this line of business. When called, we give an estimated cost of the services. Our technicians then come to inspect the appliance and provide the actual cost. We believe in offering affordable but quality services for all that seek our services. Payments are processed when the customer is satisfied with the quality of our work. We are available 24/7 and thus can be called upon in times of emergencies to help. We value our customers as they are the main reasons we are in business. When a client is in need of our services, we set appointments and come to fix the appliance on the same day whenever possible. This depends on the availability of our technicians, your availability and the urgency of the task but we strive to provide services as soon as possible. We can be called upon in times of emergencies. This is made possible through our 24-hour customer service helpline and prompts responses. Prices mostly vary depending on the manufacturing costs incurred by the company. Some companies import components while others make them themselves. The quality of the components used also determines the price of the equipment. Should I replace my appliance or repair it? Appliances today are more expensive than they used to be. You may choose to replace your appliance and purchase one that is the same price as the one you have only to find that the quality is not the same. It is best to call our technicians so that they may advise you on the best way forward before deciding to buy a new appliance altogether. Should I place my fridge flush against the wall? Yes. A fridge can be placed against the wall. This is unless the fridge has a metal grid at the back in which case it should be placed at least 1” away from the wall. Will an old refrigerator or freezer get damaged if I store it in the garage? Why does my oven smell so bad when it is cleaning itself? 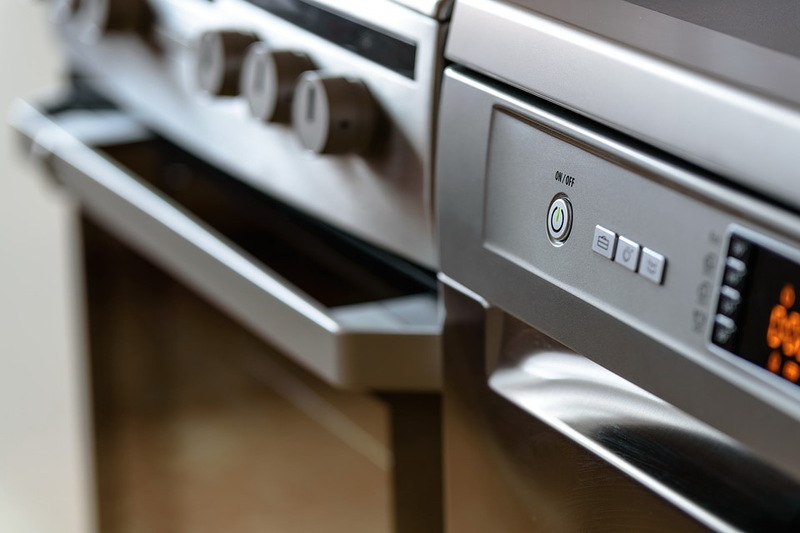 Your oven smells bad during self-cleaning because it is burning off food and grease. It is always advisable to ventilate the room more during self-cleaning. Why does my washer have suds after I remove the load? It is possible that you may be using excess detergent during cleaning. Check the detergent instructions to be sure. If the problem persists, call our technicians and they will help you solve the problem.